Packaging:4 x 1.2ml; 20-Blue Micro tips. Ultra-Etch is a 35% phosphoric acid solution. 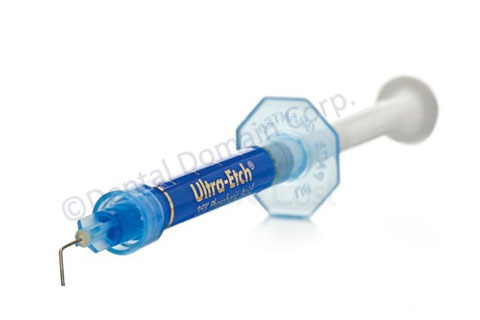 It features ideal viscosity, which, along with the use of the Blue Micro or Inspiral Brush tip, facilitates precision placement and superior control.